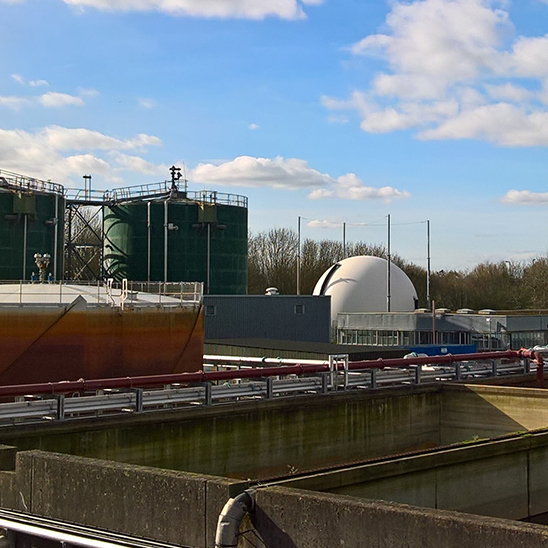 Leaders in Utility and Asset Resilience, Adler & Allan are trusted to protect many of the UK’s most critical water assets. 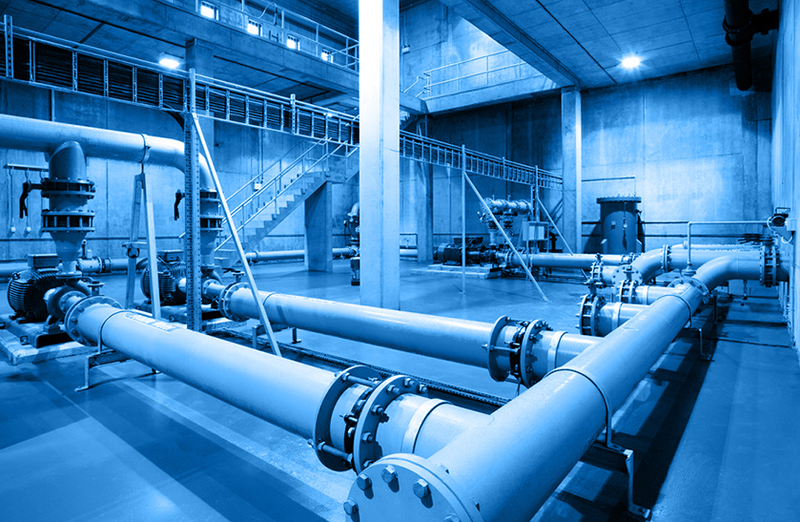 Through a wide range of product innovations and Totex contracting solutions that extend asset life and minimise downtime, Adler & Allan offer water companies Asset Refurbishment, Flood Protection, and Environmental Protection solutions available nowhere else on the market. Given AMP6’s focus on customer outcomes, water companies will be judged on their ability to prevent disruption and ensure serviceability. Performance against these two criteria will drastically impact funding in the subsequent cycle. 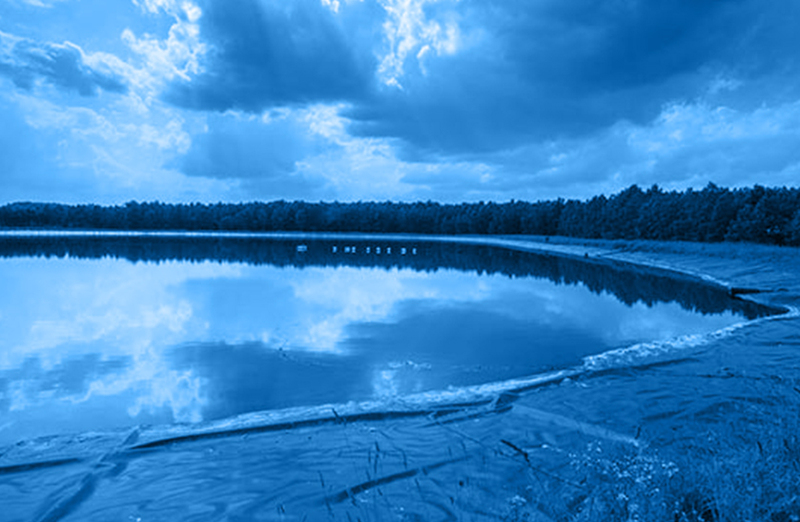 Built on class-leading technology and decades of industry experience, our cost effective services are specifically designed to help water companies meet the unique challenges of the industry and deliver and outperform against ODIs to secure maximum AMP7 funding. 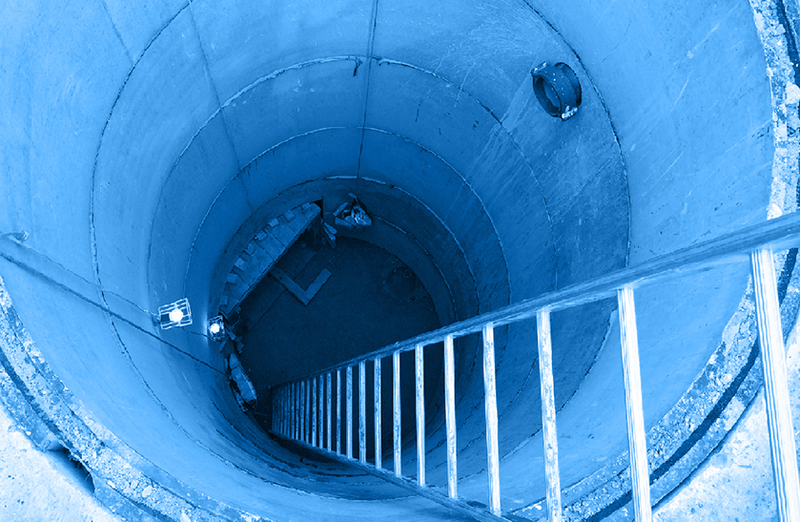 Adler & Allan provide flood mitigation and protection services for a number of critical water infrastructure assets including telemetry stations and pumping stations. 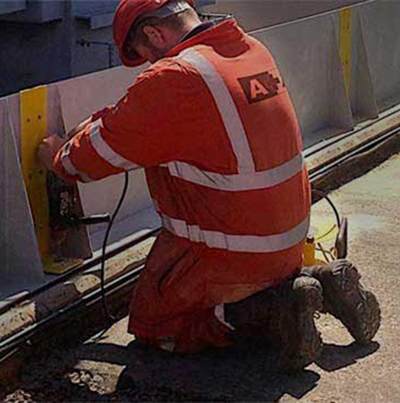 Using our range of polyurea coatings, we are able to effectively refurbish and protect ageing infrastructure from deterioration and damage, mitigate pipework corrosion, contain asbestos, sewage and contaminated water; and ensure serviceability. 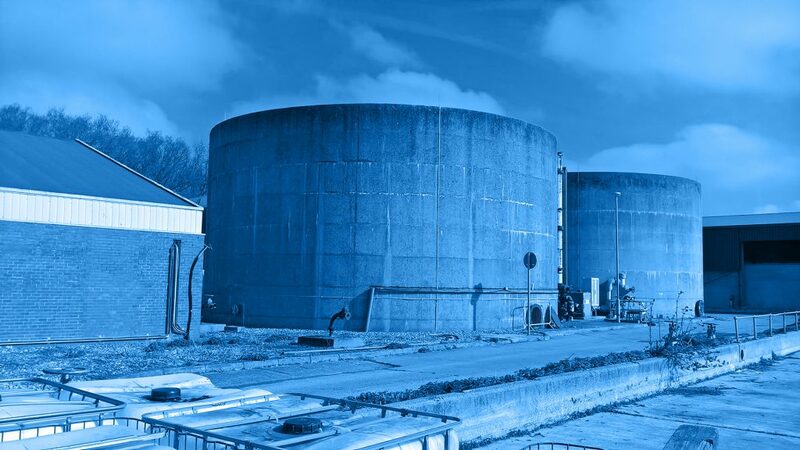 Suitable for use on any concrete structure, Polyurea coatings are an ideal resilience solution for a number of water non-infrastructure assets including chemical dosing fuel storage tanks and bunds. 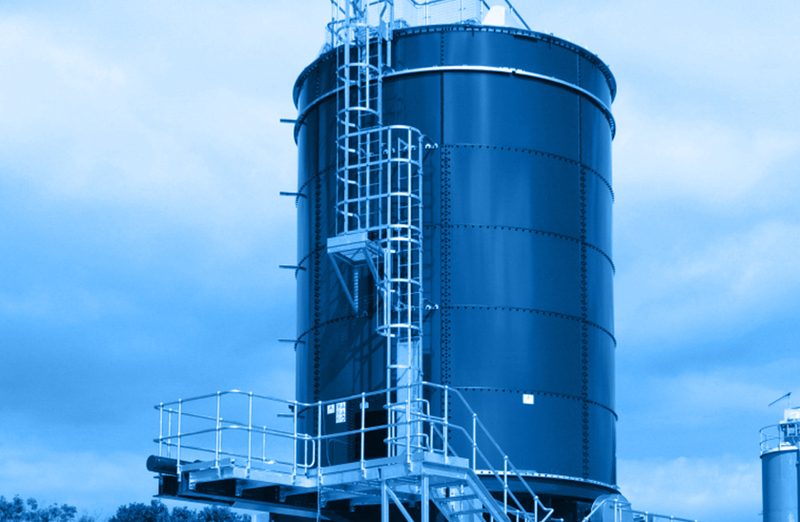 Using Polyurea, we provide storage tank refurbishment for water treatment works, cleaning and lining services for reservoirs, and structural resilience solutions for water towers. 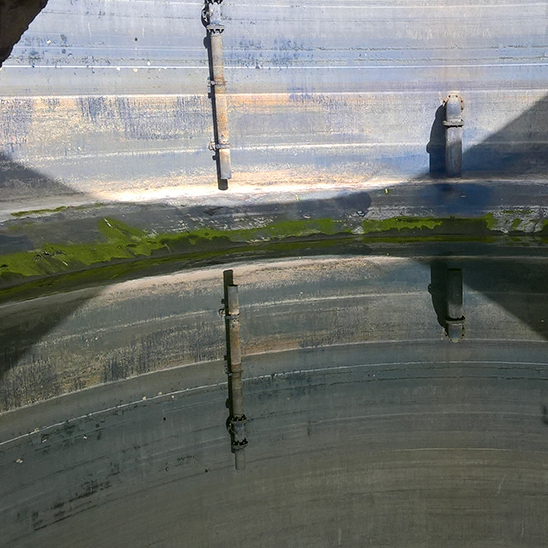 Adler & Allan offer a number of life extension solutions for wastewater infrastructure assets, using Polyurea polyurea coatings to provide structural reinforcement for sewer manhole entries and chambers, CSOs, and drainage system culverts and manholes.